It's no small feat to keep a room full of top performing wealth managers engaged and off their phones for an entire keynote. Not only did Curt maintain enthusiastic attention, but he gave us plenty of practical advice for finding focus in the ocean of distractions. His session was the highest rated of the conference, scoring 4.9 out of 5 in the follow up survey. The presentation was practical, funny, and well-received; we had a lot of buzz following the event. 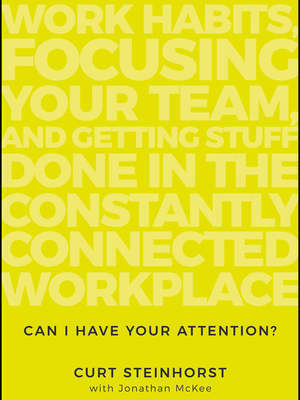 Curt's message thoughtfully addresses a central challenge in our fast-paced work culture. He was a true delight to work with, and we are already planning to bring him back! When I saw Curt speak I was immediately struck by his ability to think 'loud-world' differently and immediately booked him to present to BMLG. If you're looking for someone who can equip your people to better focus in today's work environment and do so while keeping them entertained and engaged, look no further than Curt. He made us think, he kept us laughing, and we left knowing how to improve our lives by reclaiming our attention. No workforce issue is more important to address than the challenge of digital distractions. Curt speaks to this issue with impressive knowledge and expertise, through a uniquely engaging and thought-provoking style. What most impressed me was the attention he gave to customizing his message for the specific needs of our industry.